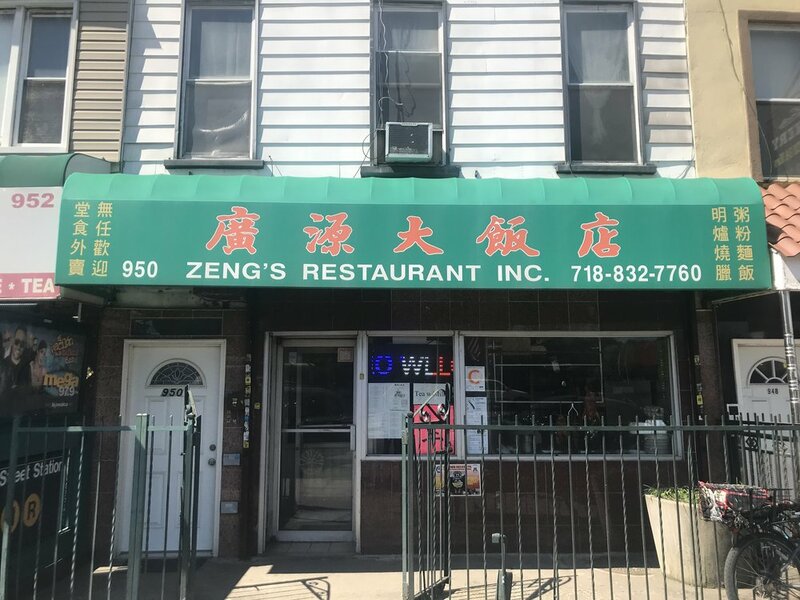 950 4th Avenue was an old-fashioned Chinese restaurant. The owner is looking for retirement so he delegated Kuan to measure and redesign the space for marketing purpose. The project includes floor plans,exterior wrapping and interior virtual staging.